When fishing bigger water bodies in British Columbia by far one of the most effective methods in hooking big fish is by trolling a plug. Plug fishing has been around for many years and is continuing to grow in popularity within the angling community. Most of the stories of big fish being caught in BC usually give credit to a secret plug and how that plug was presented! This article will outline the basics of how to fish a plug and tips to help improve your odds in hooking that next big story so you too can share with your friends! 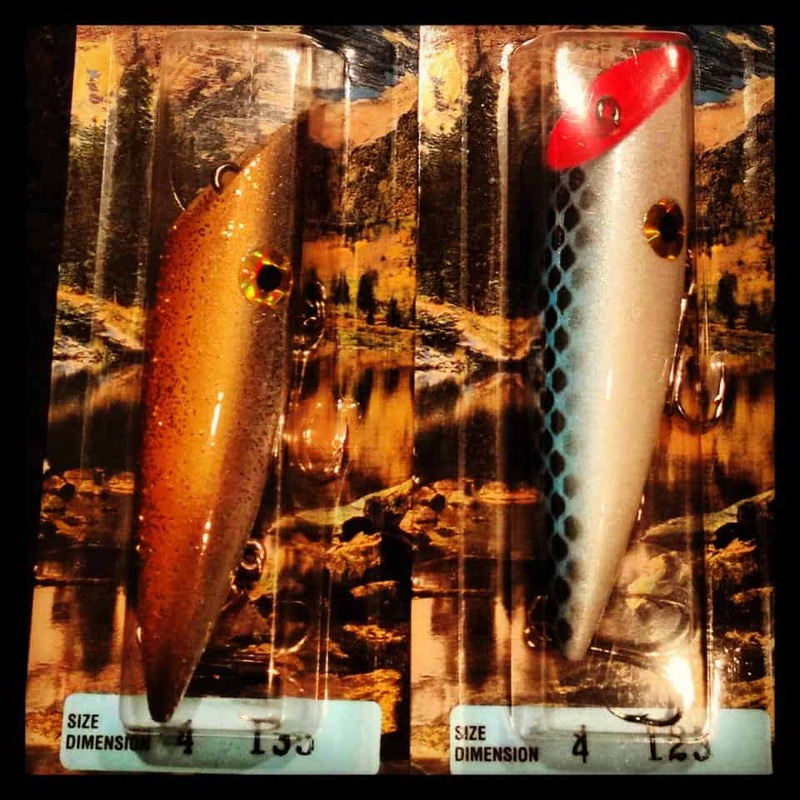 There are numerous manufacturing companies that produce plugs but the most popular ones in BC are Lyman Lures, Jplugs, and Tomic Lures. 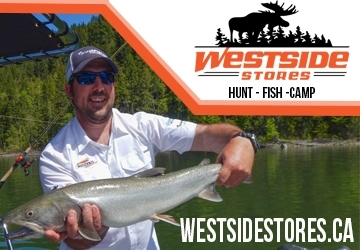 These three manufactures create life like action to their lures and are tried and tested in our BC waters. BC Fishn’s preferred plug manufacture is by far Lyman Lures as through our experience they always produce results and out fish the other manufactures. 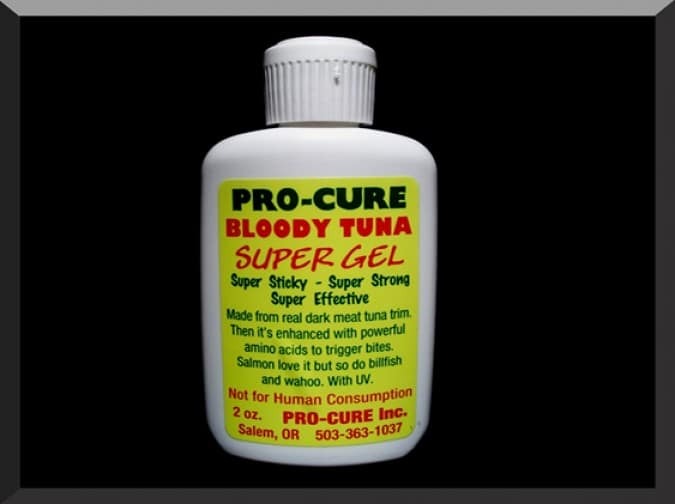 A plug is designed to mimic an injured bait fish that looks enticing as an easy meal. So having the right action in your lure while trolling is crucial in getting results. Like any other type of trolling what may have worked yesterday may not work today. So it’s important to adapt your presentation until you get results. It is best to troll your plugs at different depths and colours between your rods to find the depth in which the fish are active. 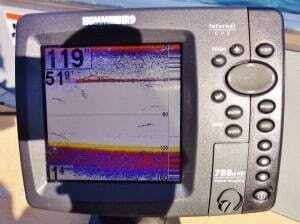 A good sonar will help improve your odds in locating the fish. When changing your plug always adjust the size and colour in that order. 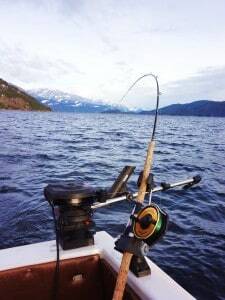 90% of the time the fish in the BC Interior Lakes will hit a 4 inch plug. But there will be days that they will want a smaller or larger presentation. Knowing what bait fish they are feeding on is also important. For example if you are fishing a lake where Sockeye fry are abundant you may want to size down your presentation to mimic the fry. Or if the fish are feeding on Kokanee during the fall imitating a spawning Kokanee with a brown and red plug will produce nicely. When changing colour of your lure remember that lighter colours start to fade and lose contrast as you go deeper. The deeper you go usually the darker of lure will produce better. The old rule of darker colours on cloudier days and lighter colours on brighter days plays true to plug fishing. UV coloured plugs will reflect more light and colour than non UV plugs so these are a good bet when fishing deeper. Depending on what tackle manufacture sometimes plugs can be “tuned” for better action in the water. For example when using a Lyman Plug the eye screw can be turned to create more darting side to side action. Other plugs such as a Tomic plug can be given more action by adding an elastic band and bead chain. Put an elastic band on the plug, to the tail side of the tow bar. Add a bead chain on your leader before the lure. Put the bead chain under the elastic band. You can now vary how much to pull the leader back by sliding the elastic band down the bead chain. The further back the leader is the more action the plug will have. This is an excellent way to rig this plug when slow trolling. Most manufactures recommend using a swivel connected to the eye. Tying directly to the lure can create extra wear and stress on the leader and can take away from the action. If the plug is designed to be tied directly then be sure to slide your knot up and back as far as possible on the eye of the lure. Moving the knot on the eye can also adjust the action. Once you have rigged up your plug be sure to put it into the water at the desired trolling speed and check it’s action before letting the line out. If it looks good let it go, but if the action isn’t right then pull it in and adjust. For the main line you can use monofilament or braid; it’s really a personal preference. Just remember that mono has stretch where braid has none! I’ll use braided line when fishing deeper water but when fishing closer to the surface I’ll use mono. The main thing is to use a fluorocarbon leader as fluoro is abrasive resistant and is pretty much invisible to the fish. Attach your leader line to the main line with a bearing swivel. The leader can range in length but I prefer around 4 feet. Some anglers choose to run plugs behind a large flasher. 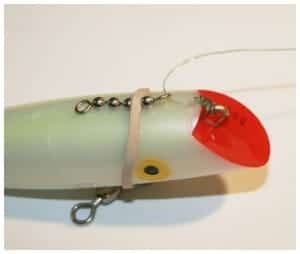 A flasher is not needed to give the lure action as the plug creates enough action on it’s own. 90% of the time I’ll run my plugs on their own, especially in clearer water conditions. However, adding a flasher does provide extra attractant for the fish to find your lure. One preferred way to run a flasher is to run it as “dummy or false” flasher. 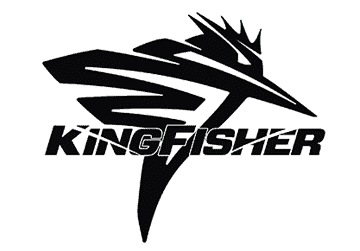 This is when the flasher is connected to the end of the downrigger ball or at the bottom of the downrigger line and not the fishing line. When doing this make sure that the leader between the ball and the flasher is short, just enough so that the flasher will work. Longer leaders on the flasher may tangle with your mainline as your plug dives down. When rigging a flasher directly to the mainline it varies depending what the fish are wanting and what species is being targeted. It’s recommended to start with a longer leader then shorten it up until you find results. A good rule to start for when trout fishing is for your leader to be 5 times your the flasher length. So if the flasher is 12 inches long, then the leader can be 5 feet. It is possible to add bait to a plug. When doing so make sure that the bait doesn’t take away from the action. 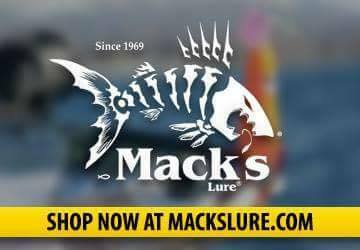 If the lure has two treble hooks attach a small piece of bait to the front hook. 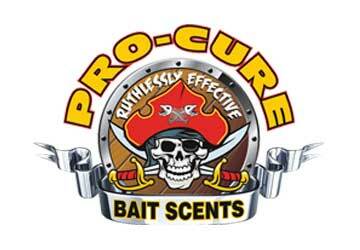 Dipping the plugs into scents such as garlic and anise will also help entice the fish to bite! It is important to know at which speed your plugs work. Depending on the manufacture this can vary. Plugs such as Lyman Lures can be run between 1 to 4mph. You want to match up the correct type of plug to the speed in which you will be trolling. Plugs can be trolled on the surface with no weight, with an added inline weight or the most popular way by using a downrigger. When the fish are near the surface trolling with no weight can be very effective! When doing this just remember that fish move away from the boat so run the surface plugs on side planers or 250-300 feet out the back. The use of a downrigger will really improve your odds. If the fish are marking at 100 feet be sure to drop your downrigger ball approx 10-15 feet above. Plugs do dive down and the fish see upwards better than they do down. The deeper you are the closer the lure can be to the downrigger line. Many anglers have their own theory on what the right length of line between the downrigger ball and the lure, but here is what I use and seems to work well: Less than 25 feet deep: 80-100 feet; Between 25 to 50 feet deep: 50-75 feet; Deeper than 50 feet: 40-50 feet. Just remember that closer to the boat more action the plug will have. Now if you are fishing behind a “dummy flasher” the lure needs to be no more than 8 feet from the flasher. There is really no answer to the what the correct trolling speed is when trolling a plug. 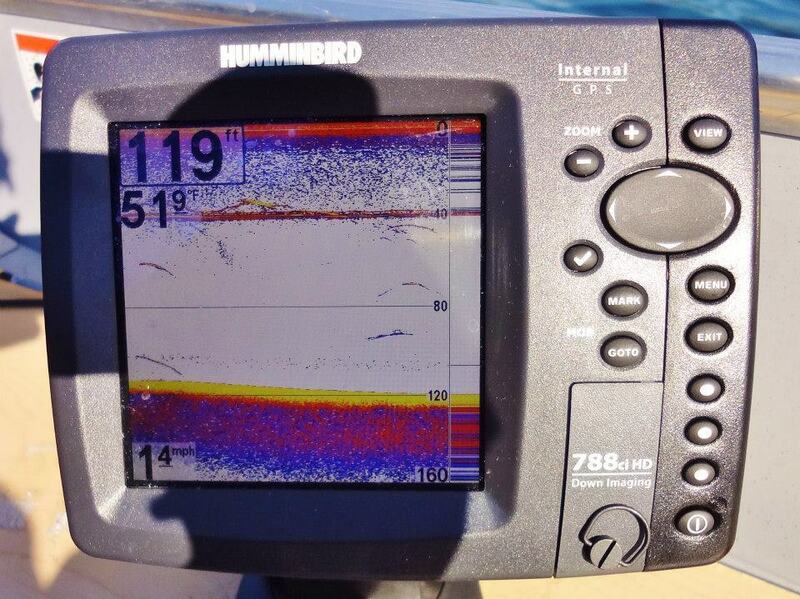 What is important is to always adjust your speeds until you find what the fish want. Sometimes by adjusting your speed by .5mph can make all the difference in the world! Some basic trolling speeds are as follows: Rainbow and Bull Trout: 2.5mph to 3.5mph; Salmon, Kokanee and Lake Trout: 1.5mph to 2.5mph. Tip: If your boat or sonar isn’t equipped with a GPS unit use a simple car GPS. All of the car GPS units will give you a speed reading. There are also a lot of great apps on the market for smart phones that one can use. Trolling patterns are important to take into count as well. Some days the fish will hit when trolling straight, but majority of the time erratic action to the lures caused by large ‘S’ trolling can help increase hook ups. Sometimes I will crank my downrigger up by 2 feet and then back down again and this will cause a fish to strike. Fish can follow the plug for a long time and sometimes it takes just a small adjustment or different action to make the fish attack the plug! Plug fishing is like putting together a puzzle. When you discover the right patterns and presentations that the fish want, a day can go quickly from a day of washing gear to a day with numerous big fish in your boat! 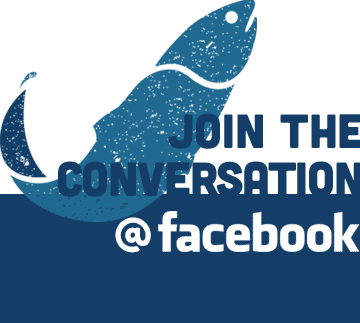 If you have any questions about plug fishing please feel free to comment below or drop us an email. 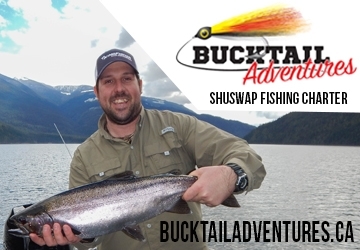 Don’t forget to share your fishing photos and stories on the BC Fishn’ Facebook Page.